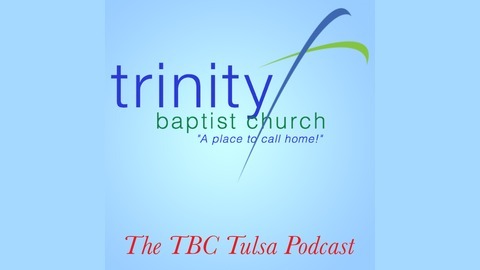 The regular preaching ministry at Trinity Baptist Church in Tulsa, Oklahoma. 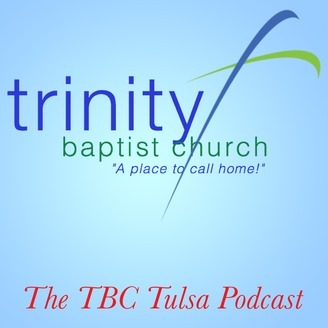 This exposition of James 3:13-18 by Pastor Rod Harris was delivered at Trinity Baptist Church on Sunday evening, April 14, 2019. We all know there is a difference between knowledge and wisdom. Certainly they are related but they are not the same. Warren Wiersbe speaks of the man who has vast knowledge, is capable of solving complicated mathematical and engineering problems but cannot manage his own life! We live in an age that believe the answer to all our struggles is education. We just need more information. Yet, we have more information available to us today than at any point in history. Not only have we accumulated a vast amount of knowledge/information, it is available with the click of a mouse or a swipe of a phone. I can’t tell that we are any wiser. In fact, I think I can argue wisdom is a precious commodity, in short supply! Knowledge is a good thing. Education is valuable but the real need is for wisdom. And not just any wisdom but sound, biblical, godly wisdom. As Solomon came to the throne of Israel, God asked him what he wanted from Him. Do you remember Solomon’s response? James, the half brother of the Lord Jesus and loving pastor of the church in Jerusalem, is writing to those early scattered believers. He writes to encourage them to remain faithful and to grow up in their faith. The need is for maturity. He also makes it very clear that genuine faith is an active, working faith. He pleads with them to not be hearers or the word only but to be doers of the word. Doctrine, truth is to be lives out. As we wrap up the third chapter of his letter he speaks to these scattered saints about the need for wisdom. Our text this evening is found in James chapter 3, verses 13-18. You might think that James is introducing a new topic here. He’s just been talking about the power of the tongue and the need to bridle that restless evil and now he turns to the topic of wisdom but, they’re related. Wisdom determines the kind of words we use. James makes it clear that divine wisdom always manifests itself in practical, Christian behavior. Thesis: Growing up or maturity in faith demands the recognition, possession and practice of godly wisdom. This is a very practical matter. It is essential that we understand this as we seek to live out our faith. James points out there are two different kinds of wisdom. They come from different sources and they produce very different results. Growing up or maturity in faith demands the recognition, possession and practice of godly wisdom. The post Godly Wisdom: James #7 appeared first on Trinity Baptist Church.